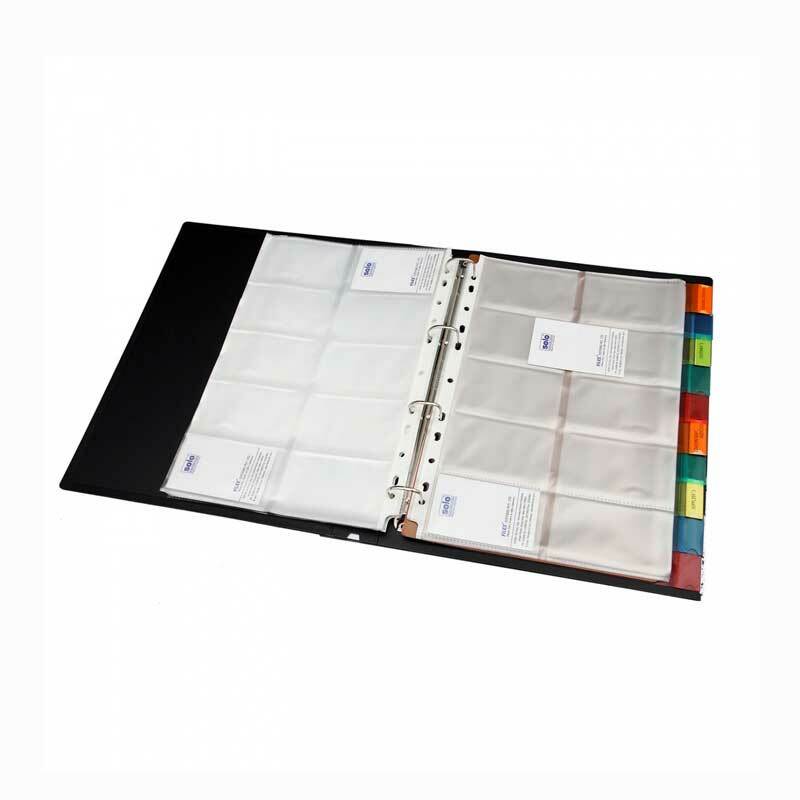 Want to keep all your business cards well organized? We have the perfect solution for you. DCGPAC presents you with an exquisite range of impressive and durable business card holders. Now have all your business cards stored safely in one place. 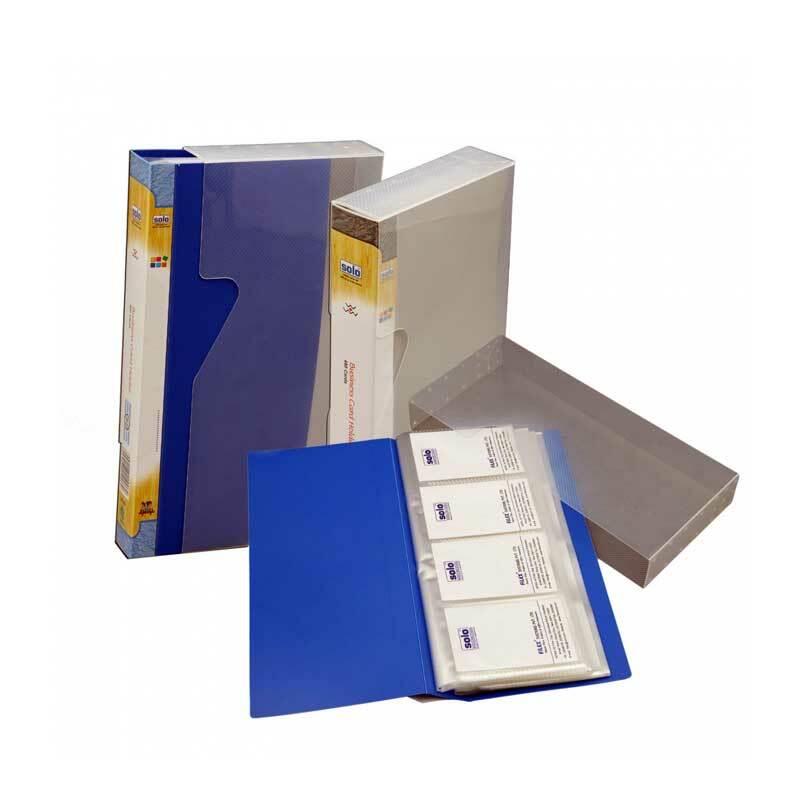 Our sophisticated business card holders are the best options for you to systematically arrange all these cards and get easy access to each as and when required. The card holders use a high quality plastic of high transparency. The card holder is equipped with sample pockets, tabs and inserts to allow for convenient and personalized indexing of the business cards. 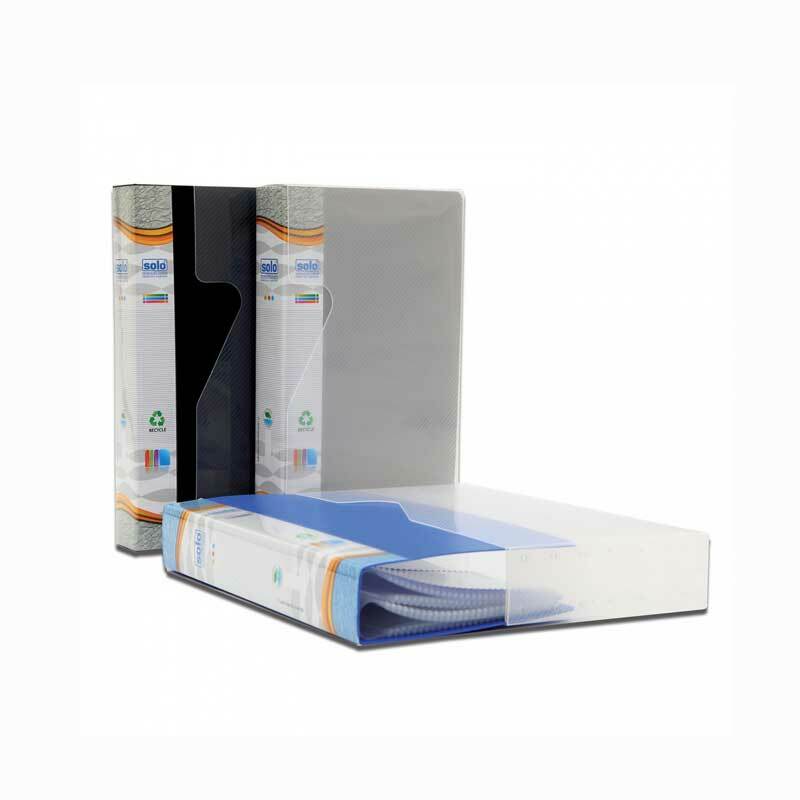 These are manufactured using polypropylene with a ribbed finish, which gives these a professional look and feel. The pockets are made ensuring durability and long life.